Do you know how your habits and patterns can affect your health? Learn more about the closer link between sleep and diabetes. It is logical that certain patterns that we carry throughout our lives have an effect in our health: the way we eat, whether we exercise or not, how much rest we get, etc. As with many other factors, there is a close link between sleep and diabetes that should not be omitted. Whether you have or haven’t been diagnosed with diabetes, the relationship between this two factors is so close, that at certain times it can only seem possible that one could cause the other. Sleep deprivation or suffering from restlessness is one of the most potent diabetes risk factors, and this is because not having enough rest can trigger a number of unhealthy situations that could be potentially complex to treat. As strange as it sounds – and maybe even ironic – one of type 2 diabetes risk factors is not being able to sleep or rest properly, as blood sugar levels are high and the body tries to find natural ways to control or balance them out. Many type 2 diabetes patients find it hard to get a good night sleep as they feel the need to get up several times in the course of those hours to use the restroom, drink water, pace around the house, etc. All because their bodies feel the need of eliminating the excess glucose in the system. But, as many type 2 diabetes risk factors, sleep deprivation can manifest as something that shrugged off as not important, or just a “one time thing”. 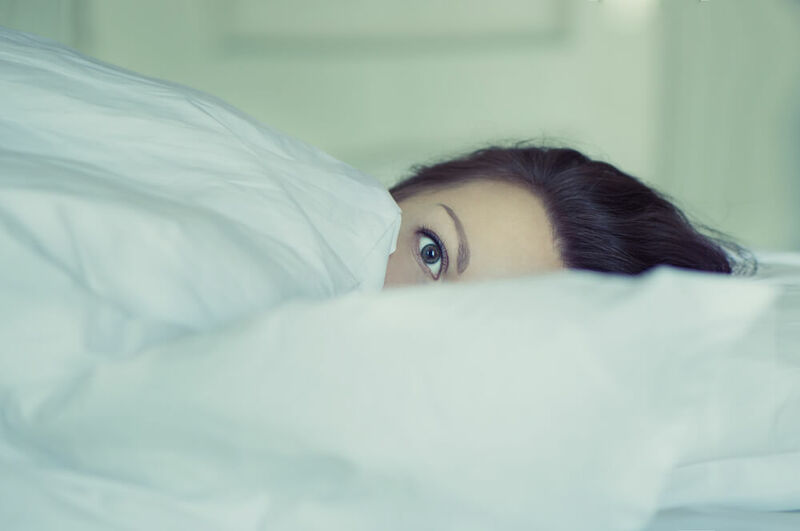 It is precisely for this reason that it is important to pay close attention to our sleeping habits and patterns to determine whether or not it is an issue that could be potentially harmful. So, what is the real connection between sleep and diabetes? For starters, diabetes happens when our bodies can’t properly break down the glucose within the system. Sleep deprivation has a strong effect on the nervous system and our hormonal balance which – as a result – ends up affecting the way we regulate blood sugar. Within a certain period of time, sleep deprivation and restlessness causes the malfunctioning of insulin-producing cells, elevating those levels of glucose, and leaving you vulnerable to suffer from diabetes. And while these are all things to consider, whenever you get a checkup it’s important to speak clearly and openly to your Doctor about these and other habits or situations that may be effecting your blood sugar levels or could pose a threat to your health. If you are having issues with your sleeping patterns, or you find it hard to rest during the night, there is no reason to panic just yet. We all have our days and things like too much stress, being worried about work, or having to check up on the kids could affect you. Exercise, as being active during the day will ensure you feel tired enough during the night. This is the “Diabetes Body Shape.” Are You At Risk?